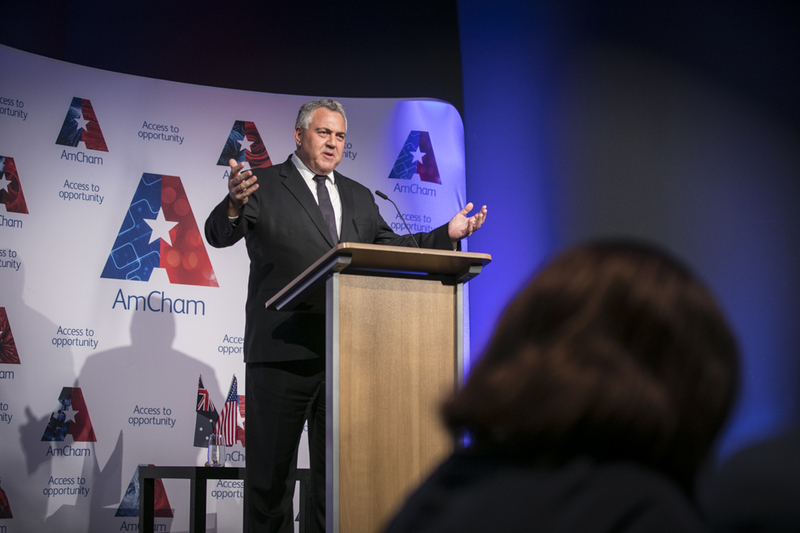 Please click here to view the video and speech of AmCham's Gala Dinner with The Hon. Joe Hockey on 30th August 2018. Video includes introductory remarks by April Palmerlee, CEO of AmCham, notes for an address by Ambassador Hockey, as well as the Fireside Chat with Ticky Fullerton.